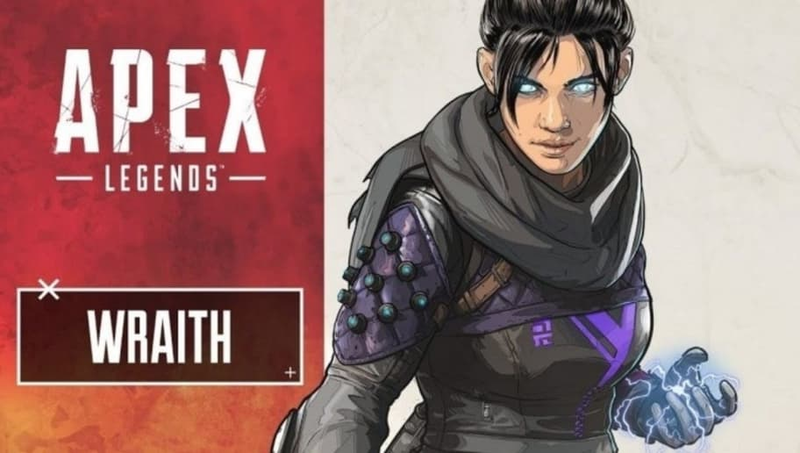 Apex Legends knife fandom has taken most of Apex Legends community by storm as players wonder if they can get the knife that Wraith has in some of her emotes. The short answer is yes. But it's pretty hard to grab. The knife in question is the Secret Wraith Heirloom Knife, a super rare drop found only in Apex Packs. Sadly, to some players that care whether the knife does more damage, they will be disappointed to know that it is simply a cosmetic. The knife does the same amount of damage, but it does look super cool. You need to buy Apex Packs or earn them and hope that the knife drops. On another note, the biggest news from Thursday though revolves around two certain characters. Apex Legends LGBTQ characters do exist in the game, according to Respawn Entertainment. The new battle royale game is set in the Titanfall universe and features a current roster of eight heroes, with six Legends playable for free. Apex Legends was released in a surprise launch by Respawn, who revealed the team was not working on Titanfall 3 at the time and Apex Legends was not meant to be Titanfall 3. The game is free-to-play on PC, PlayStation 4, and Xbox One.